Do you LIMIT your customer to a traditional computer when accessing your website? Our website designs for business incorporate a responsive concept, we don't just design for the desktop. Your company website developed by Tactical-Moves web design team will automatically scale and adjust to the device. 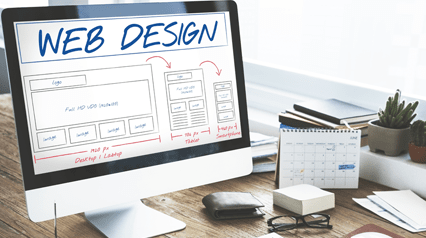 Having your business website designed and developed by Tactical-Moves web solutions team gives the added benefit of functionality and with the integration of customized web program agent(s) there is practically no limit to the capabilities! Social Media Management is in beta now! Update Google+, LinkedIn and Facebook and keep your clients engaged. Dynamic Content Delivery - Deliver JIT (Just In Time) content, when your visitor wants it. e-Commerce - Want to sell online? We have you covered. Hosted Application Development - Want your website to do more? We can help. Website Analytics - Besides improving your customer services and communication and making your back office structure more efficient, your new and improved website will help you collect and analyze valuable customer information. You will be able to track where your customers come from. Such information will allow you to make your sales and marketing efforts a lot more targeted, dynamic and effective. e-Commerce - Virtual store online. Your e-commerce website can fully integrated into your physical store database for real-time activity. Live checkout using many methods of payments. History has shown an website that are SEO optimized receive a 90% increase in traffic from search engines. A combination of online marketing techniques and traditional marketing techniques and interactive tools can create an effective marketing plan. Branding strategy for small business will build a positive image and loyal client following that can demand premium pricing. Tactical-Moves, your small business marketing team. We execute online digital marketing solutions in manageable tactical moves. Small business web solutions include; website design, web development, SEO, social media marketing, reputation management, citations, branding and analysis. 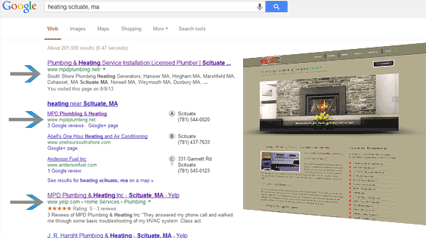 Local website marketing firm in Boston, Scituate, and Lowell, MA. Domains & Hosting. Reliable website hosting, email, and affordable domain prices. Reputation Software Included With Any Marketing Service - GROW 5-Star Reviews Today! Our Social Media Software now includes an e-commerce store that intergrates with Stripe payment system. Responsive website design, one website for all devices. Having a mobile website and a desktop verion is over. 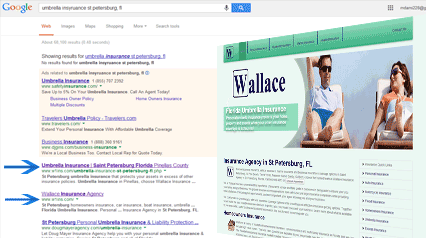 Website Design Company, SEO, Social Media and Review Management Coverage Area - Boston, Cambridge, Lowell, Worcester, Hanover, Weymouth, Brockton, Quincy, Lynn, Fall River, Newton, Lawrence, Somerville, Framingham, Haverhill, Waltham, Brookline, Plymouth, Weymouth, Braintree, Marshfield, Hingham, Scituate, Pembroke, Rockland, Massachusetts.